When I was growing up I dreamed about being a National Geographic photographer. I wanted to travel the world and take gorgeous pictures of the world's most fascinating people and places. As I grew up, my career aspirations changed, but my love for photography never left me. I check The New York Times Photo Blog every day, and I'm an Instagram addict. So when I saw the photos that field correspondent Ed Uy from Tabaco, Philippines, recently submitted, my heart skipped a beat. Ed didn't just take regular photos, he actually took black-and-white 35-mm film photos! FILM! In today's digital world, it's so rare to even find a store that sells camera film, let alone someone who is willing to put the time and effort into shooting and developing film pictures. But these are more than just beautiful photos. 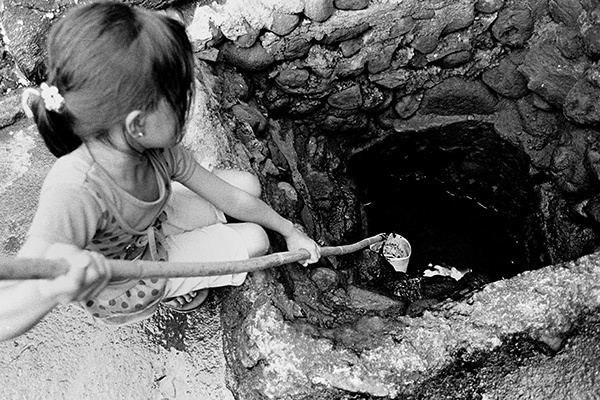 They give you a peek into the lives of kids who face incredible hardships on a daily basis. "I wanted to capture portraits to show the innocence of the kids, while at the same time express their sadness," Ed says. "Once you go and observe what it is like for them to live in their homes, their stories are put into context. You feel for them. You begin to see from their perspective. You see what they see. Hear what they hear. Smell what they smell. You can actually sense the tension – the anxiety – all the nuances of emotions they unknowingly communicate through their eyes and gestures." But one thing Ed says particularly strikes me: "These kids cannot yet comprehend the enormity of their situation, yet they can feel how strong it is. It causes them to show these faces, yet you have a feeling that these are not their true faces." The weight of poverty manifests itself on the faces of these kids. But, as Ed says, these aren't their true faces. Each of these kids has hopes, dreams and ambitions. I've seen this firsthand when I was in the field – kids struggle through poverty every day, but deep down they have hope for something better. That's where people like you come in – people who care. People who want to make a difference. But it all starts with the kids. 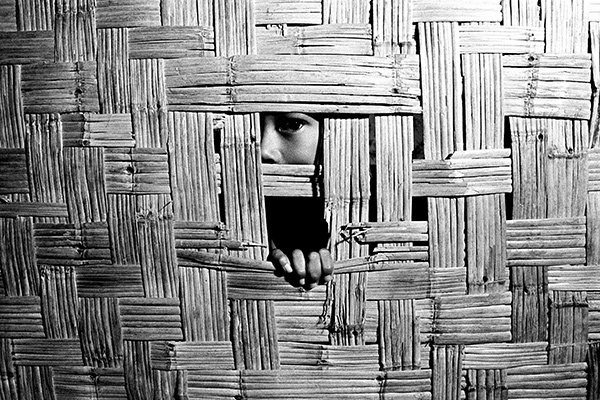 Check out all of the stunning black-and-white photography by visiting the original blog post on Children International's website.